Just when I thought I couldn’t enjoy the beautiful weather hovering over the United Kingdom any more, the waters began to call me. When I say the waters were calling me, we were in fact being invited to the coast of England, for a voyage of the channel over Cowes week. 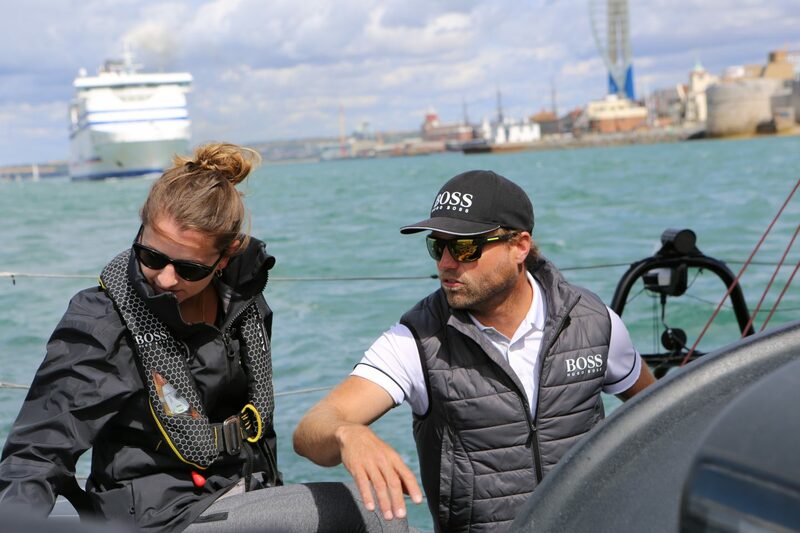 Our new-found friends at Opihr gin whisked us away to take in the spirit of the Lendy Cowes week, where we were invited by round the world champ; Alex Thomson, aboard the legendary Hugo Boss Imoca 60, a 60ft long racing yacht built for speed with the strength to withstand the harsh conditions of the worlds oceans. 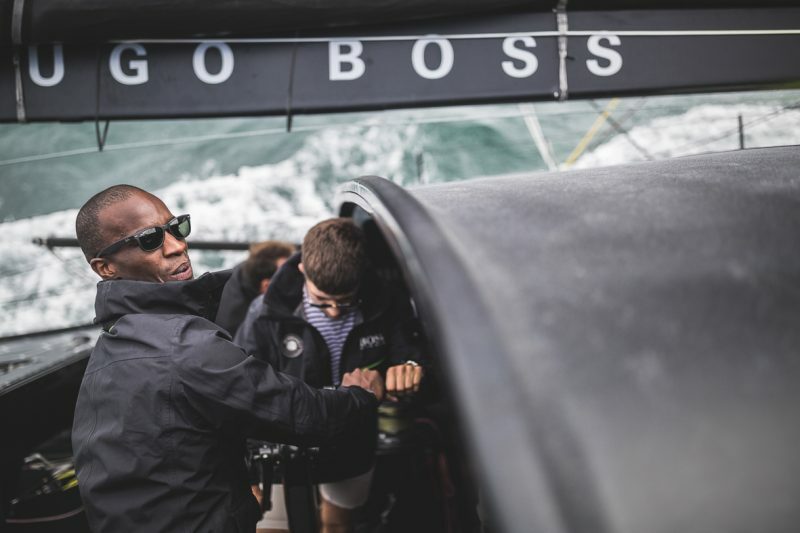 First built in 1986 the Imoca 60 has further developed and updated, to make it one of the fastest most reliable yachts in the world. And the team and I were lucky enough to stand upon her and cruise the English Channel. As someone who previously dabbled in the sailing realms years ago, this was the pinnacle of sailing experiences out there. And without trying too hard the nostalgia of being on the waters has soon come back in great abundance. 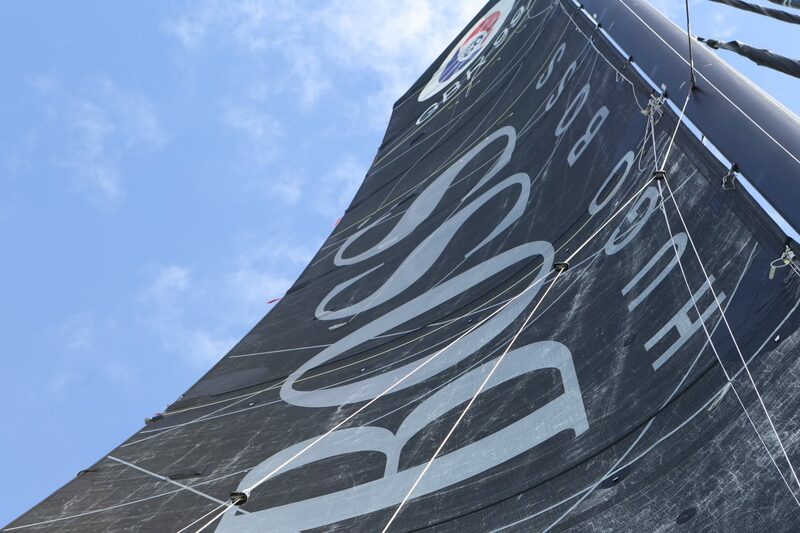 What a divine pleasure it was to be tutored by Alex Thomson, aboard the world’s finest racing yacht. But let us not forget the finer drinks that come with such a lifestyle as during the adventure, we got to get a good taste of the new ready to drink gin & tonic serves from Opihr gin. A new one to me in terms of discovery, Opihr spiced gin is one of the fastest growing premium gins in the UK. 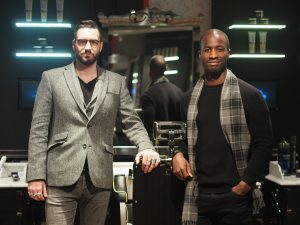 And now they have geared themselves up well for the summer, as they launch a trio of tasty ready to drink gin & tonic serves. If you’re into gin like us, you’ll know that a good gin goes well with many a mixture of ingredients. Which is what Opihr gin had in mind with their dash of ginger, or twist of orange serves. The 6.5% abv of Opihr gin offers an intriguing flavour of the cardamom, zesty citrus and sweet spices, notes signature to the Opihr gin collection. 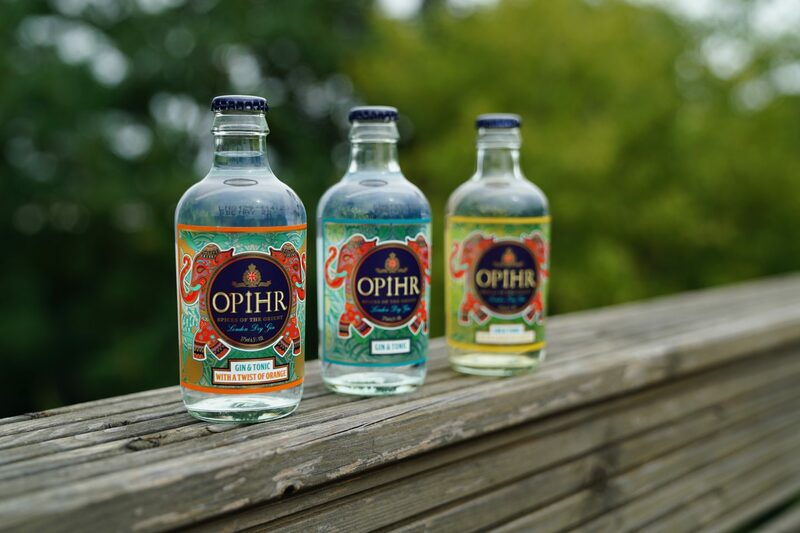 The new three flavours from Opihr gin serves are available to buy at Morrison’s in-store and online.